Guide is not included in the program. You can hire a guide separately on any day with an additional cost. 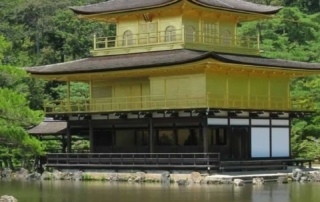 In the case of a program with a guide, 45,000 yen or more is added per day. The cost of the guide includes entrance tickets and travel expenses. We will pick you up at the airport and will assist you for transfer. 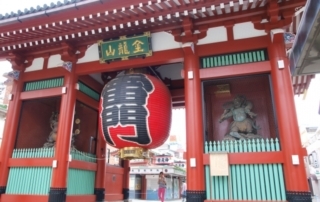 In the morning you will depart from the hotel to Asakusa, where you can visit the Senso-ji Temple. There you will see a large lantern hanging at the entrance gate of the temple and a five-tiered pagoda. In the afternoon you will travel to Shibuya on the JR line. Shibuya is a fashion district. There you will pass through the famous overloaded intersection and see the statue of the famous dog “Hachiko”, which is a symbol of loyalty and devotion. 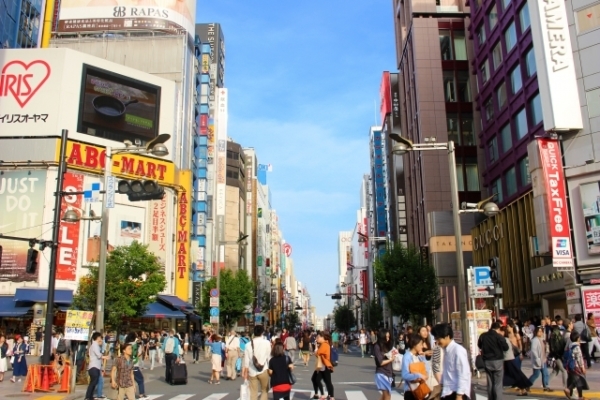 Then, you will go to Harajuku, walk along Takeshita Street, which is a Mecca of the subculture, and come to the Shinto Meiji-Jingu Shrine. 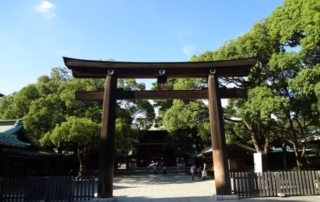 “Meiji-Jingu” is one of the most famous and prestigious Shinto temples. 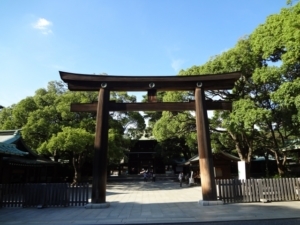 After visiting the temple, you will go to Yoyogi Park, and the tour will end there. 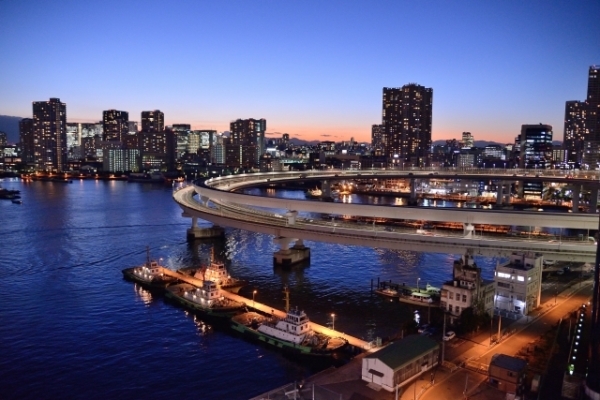 You will move to Osaka by yourself. You gather at a hotel or at Kyoto station. 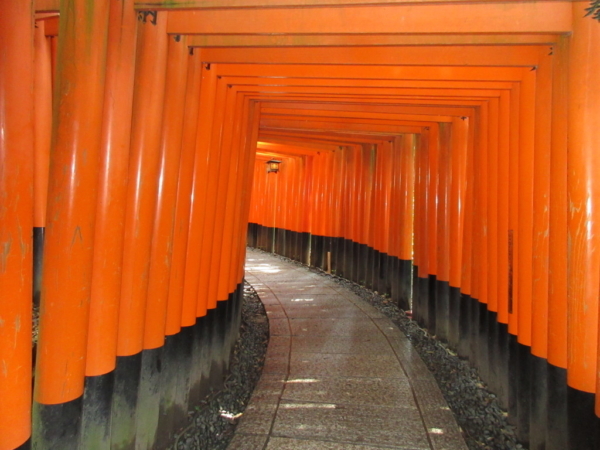 Then, you will go to Heian-Jingu (Replica Heian-Kyo, where there is a large Torii gate). 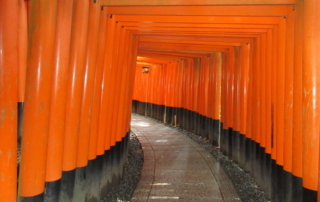 After lunch, you will go to the Fushimi Inari Shrine, which is famous for its large number of gates, and then move to Gion, where you can see the real Geisha. After walking along the street, you will return to the hotel, and the tour will end. 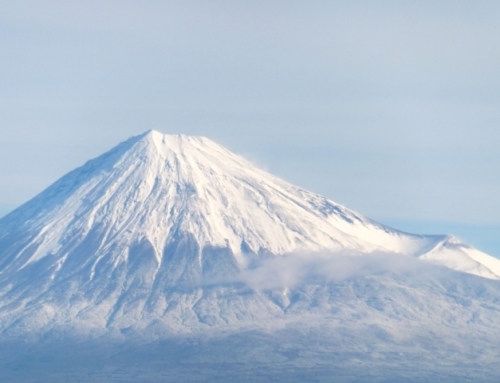 In the morning you will gather at the hotel or at Kyoto station. 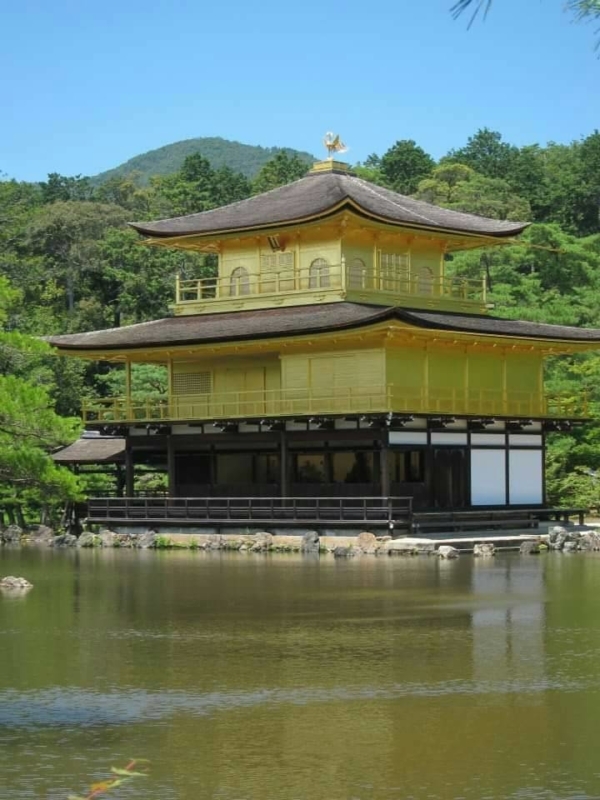 You will go to the golden pavilion “Kinkaku-ji”, a temple completely covered with gold leaf, and from there you will go to the temple “Ryoan-ji”, which is known for its Zen garden. Then you visit the Ninna-ji Temple and there you can admire the view of the five-storey pagoda and the garden. After lunch, you will stroll through the market of Nishiki and enjoy various vegetables and products. After the walk you will return to the hotel, and the tour will end. In the morning you will go to Nara from the hotel. There are many wild deer in Nara park. They are counted as messengers of God. After walking through the park, you will enter the Todai-ji Temple, where the giant Buddha sits. Then, you will go to the Horyu-ji Temple, which is known as the oldest wooden structure in the whole world. 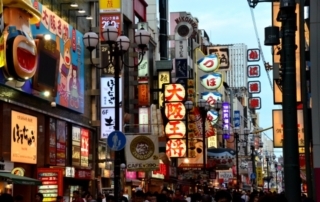 After that, you will return to Osaka and have dinner along Dotonbori Street. You will move to Tokyo on your own. 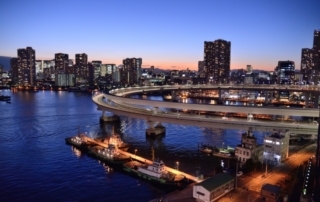 You will gather at the hotel or at the Shinagawa station and travel to Odaiba on the Yurikamome monorail and look at the Rainbow Bridge. After you look at the modern building, you will be met by the statue of the giant robot “Gundam”. After lunch, you go up to the observation deck of the building of the Tokyo Metropolitan Government, one of the skyscrapers in the Shinjuku area, and you can enjoy the view of the whole of Tokyo. Transportation costs from the airport to the hotel on the first day. Preparation of the schedule of accommodation. Help desk during your stay in Japan. Transportation costs from the hotel to the airport on the eighth day.